It kisses the dust, even before it could breathe. And I pray she doesn't hurt. Awwwwww. Sad, and spine chilling. Aww, so sad! Beautiful how you have compared a weed's fragile life to that of an equally fragile human equivalent. That's so beautiful and touching! Love the way you expressed the resemblance between a weed and an unborn child! Awww...that took my breath away! Wow. That's beautiful Aditi. Truly, that's exactly how it is! So sad and yet so beautifully in such simple words! I love it. How nature in all forms can be moving! 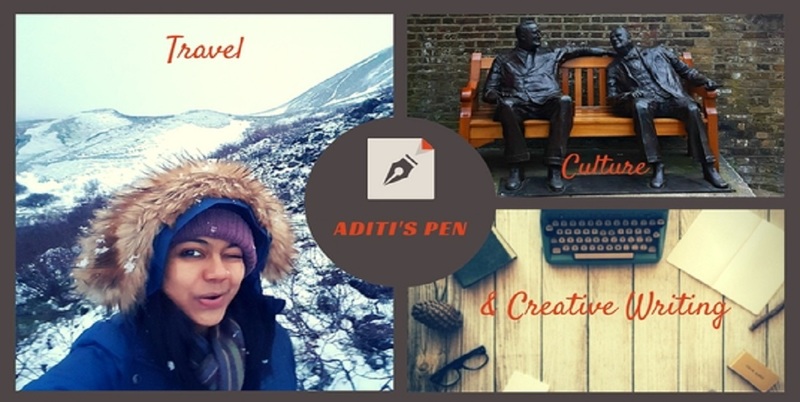 Enchante' Aditi, you are a poetess, loved your sensitive handling of the fragile words.